The unique design of the Valencia Digital brings about a striking combination of form and functionality. 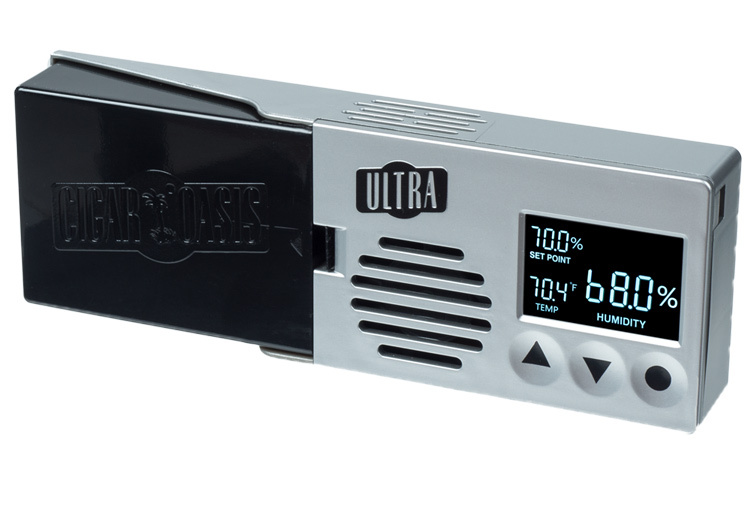 This 120 count humidor is beautifully crafted featuring beveled glass accents, a rich high gloss finish, recessed brass side handles and a sharp external digital hygrometer with built-in calibration and a multi-colored gauge for easy monitoring of humidity levels (battery included). 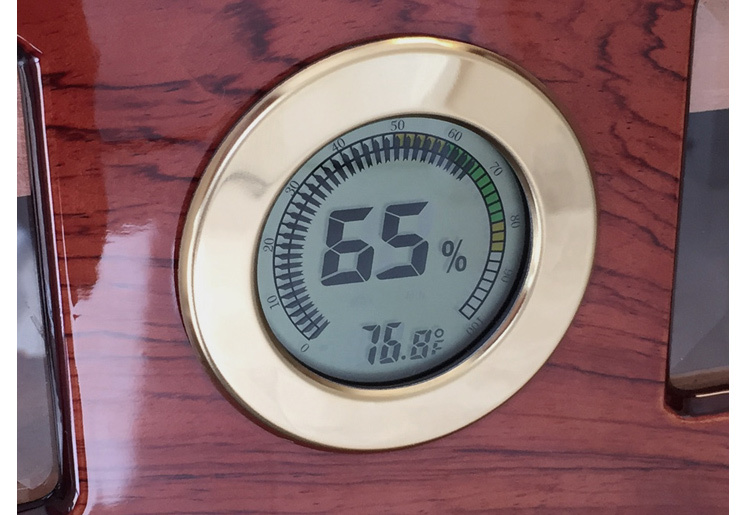 The Valencia Digital's characteristics bring out a spectacular appearance you won't find in your every day humidor. 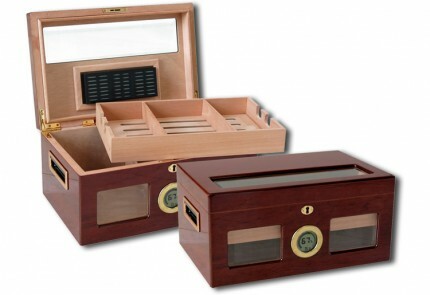 This unit is equipped with a removable cigar tray including 2 adjustable Spanish cedar dividers. Underneath the tray, there is additional storage space with a 3rd adjustable divider. The humidor is finally finished off with gold internal locking hinges, a large humidifier and a gold lock & key set. A remarkable humidor at a superb price. This humidor came packaged with care and absolutely stunning right out of the box. The seal between the lid and the box was tight and it works flawlessly. It took about a week to season it, but I suspect because of the large size. 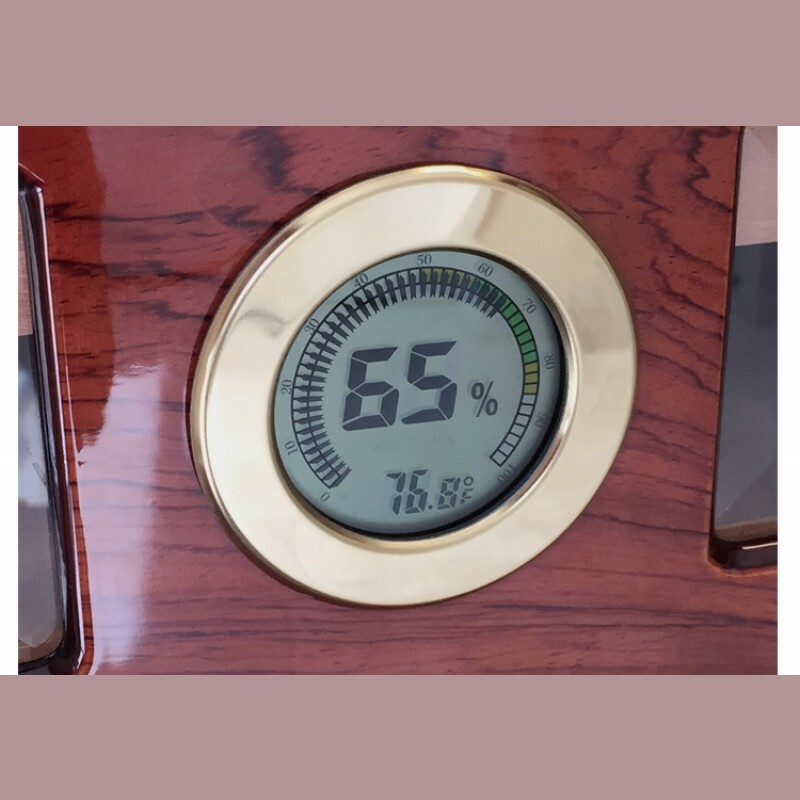 The digital hygrometer on the outside is fairly accurate, but I keep a wi-fi hygrometer from Boveda on the inside and the two are fairly close, within 2-3%. 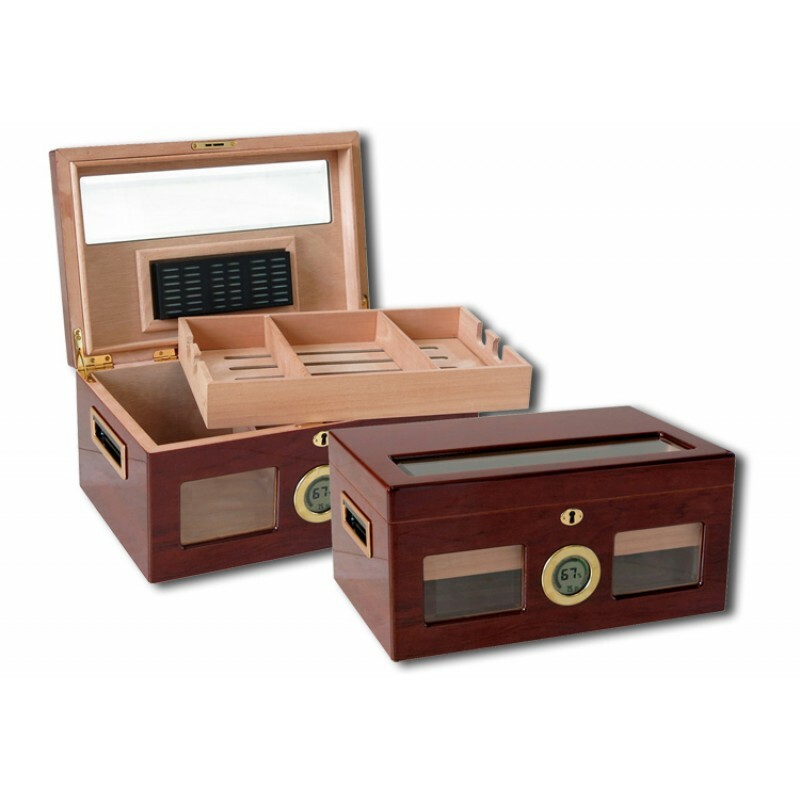 This is a great humidor to keep out in the open and display your treasured cigars. 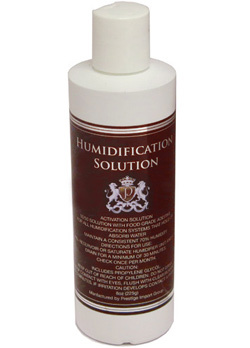 It holds humidity and I have had no issues keeping it at the level I need it to be at. Thank you 1st Class Humidors for such a great product! I hope I am selecting all 5 stars... Only the circles appear on my phone. Nothing showing next to them. I had order a humidor but was immediately contacted by their staff informing me that the humidor I had ordered was on back ordered and gave me the option to wait a week for it to come in or selected a different one. Read all the great reviews and decided to go for it. 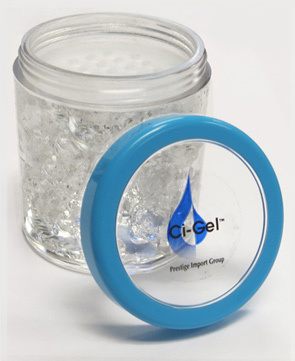 The price was excellent, delivery was fast Packaged very well and protected. It was beautiful when I unpacked it and after seasoning it's, it is up and running. I bought this humidor to hold my "specials". 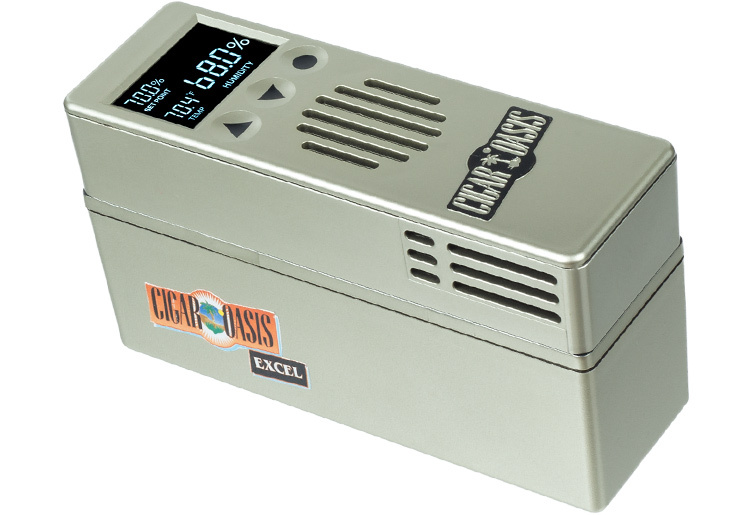 I wanted an attractive humidor, but one that wouldn't need a ton of attention, and be reliable. After reading a lot of reviews on the Valencia Digital, I decided to go for it. It turned out to be everything I wanted it to be...and I got it at a great price through 1st Class Humidors. 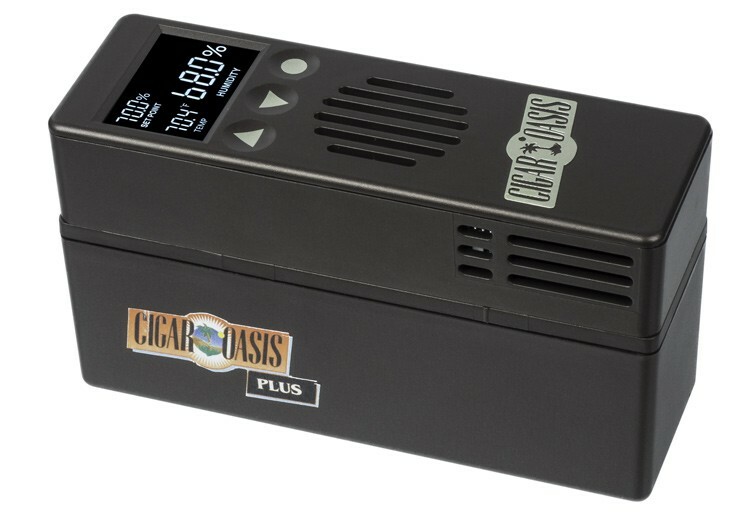 I paired it with a Cigar Oasis Ultra 2.0, and it works flawlessly. 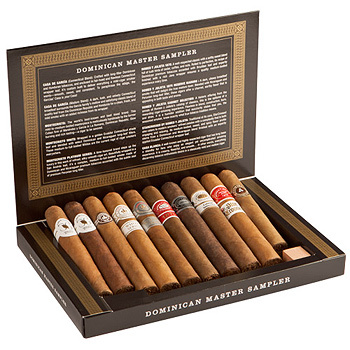 I purchased this for my husband for Christmas, He is a cigar enthusiast. When he opened the gift he was very happy. The quality of this piece is amazing. The color works perfectly with our home and is a deep rich cherry. 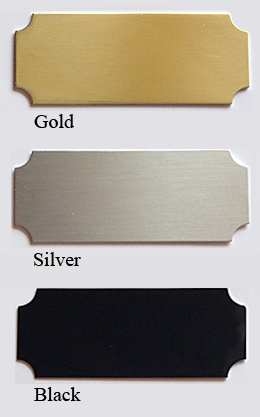 I had a plaque made for it as well and it also was done with care... looks wonderful on the front of the Humidor. I just wanted to let you know that I received my humidor today and it Is BEAUTIFUL! I cannot thank you enough for offering such a great piece at such an affordable price, plus with it being delivered in time for Father's Day is even more appreciated! 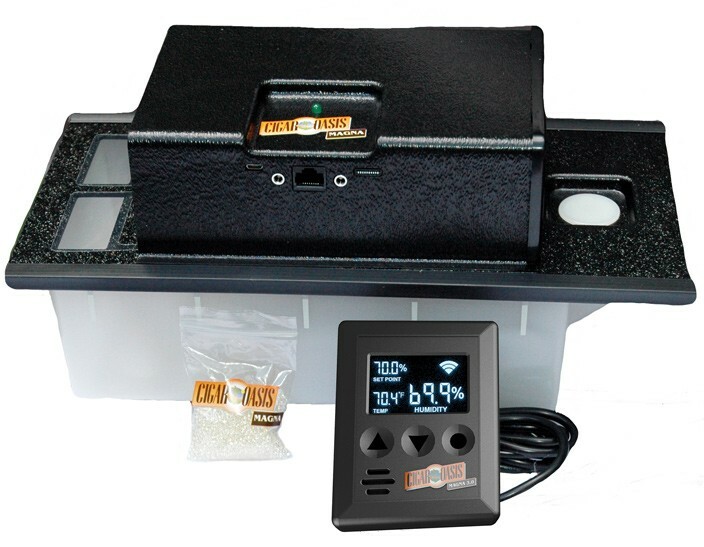 I ordered the humidor and some accessories with some degree of trepidation as they were to be shipped half way around the world to Melbourne Australia. The box arrived 6 days after I placed the order. It was in sound condition and the contents perfectly packed. All my concerns were way laid. This item is a work of ART on my desk! It works flawlessly and VERY RICH-looking!